Since the federal government made announcements that it would be putting more money into Head Start Programs nationwide, many citizens and parents believed that the crisis was over. Unfortunately, the fallout from the Sequestration that left Head Start and other federally funded programs without financial resources, is still causing layoffs, placement reductions and closures across the country. One only has to do a quick search in the news to find stories about possible layoffs, programs being shut down, spaces for children in-need being reduced and other damaging issues surrounding Head Start. Administrators are looking for new ways to manage Head Start purchases to lower their annual overhead in order to compensate for budgetary changes and other financial losses. SupplySource can help administrators to lower costs for Head Start through the use of our free program that puts non-profit human service organizations in touch with wholesale janitorial supplies, office supplies and food service supplies for better buying power. In fact, many of our participants have saved between 10-35 percent each year compared to their previous spending budget just by using our program. Head Start administrators need only to call SupplySource to get the ball rolling. Our team will do a review of your current operational costs, covering expenditures for purchases like office supplies, janitorial supplies and administrative services, such as accounting, background investigations and other essential services. We will then advise you of just how much you will be able to lower costs for Head Start operational expenses so you can decide whether or not you want to join the program. For those who do join the program and allow our team of experts help them to manage Head Start purchases and realize discounts through companies that provide wholesale janitorial supplies at considerable discounts, savings have been seen on average between 10-35 percent each year. The last budget cuts that plagued the Head Start program were at about 8 percent, making these savings very beneficial and instrumental in administrators being able to retain valuable staff, open up more spaces to children and families in-need, while keeping the program running at full capacity. SupplySource negotiates with vendors ahead of time to help keep your office and janitorial supply budget under control. We can also assist you with making one-time purchases for office equipment, playground equipment and other large purchases that aren’t a part of your monthly needs. Our management services are also provided free of charge. 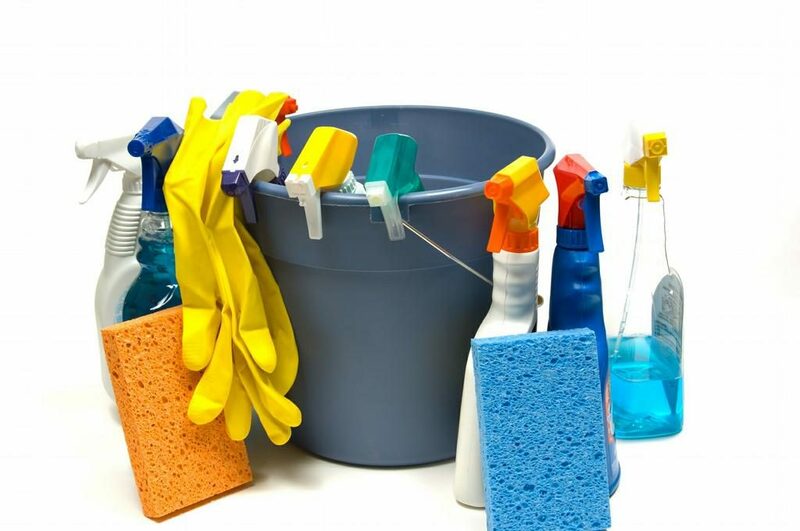 We analyze your entire purchasing process to help you maintain control over the entire supply chain of wholesale janitorial supplies, office supplies, administrative services and even food supply purchases. Despite the overwhelming evidence supporting the success of Head Start programs and other early learning services for pre-K children and their families, the Head Start budget will always be an issue. When you actively learn how to lower costs for Head Start on the supplies and things that you use every day, you give yourself a means to be in control. Even when the federal government delays payment, makes cuts or changes the way that programs receive funding, you can effectively manage Head Start purchases so you won’t get caught off guard. The Designation Renewal System that was created by Congress under the Head Start Act in 2007 elevated the level of assessment for programs nationwide. This new modeling system helped programs and administrators on the local level that are working hard to manage Head Start purchases and work within the food, office and janitorial supply budget to be rewarded for their efforts. Programs that have high success rates with participants consisting of low-income children and their families, are also being rewarded by this new system, helping them to avoid making layoffs, cuts and closures. If you are interested in learning more about the services available to Head Start programs at SupplySource and would like to see how much money your location could save on wholesale janitorial supplies, office supplies and food supplies, give us a call. Our consultants will work with you to get the best prices so you can lower costs for Head Start and provide more opportunities to children within the community that rely on your services. Give us a call today at 866-248-4520 and get started on the process right now so you can take charge and manage Head Start purchases for the new school year. Food & Supply Source is a privately owned, independent food, supply and services management consulting company helping non-profits save from 10 to 35%. Established in 1999, we offer group purchasing services primarily to social/human service sector organizations throughout the United States.